Resources to prevent, intervene early and respond to abuse and neglect of people with disability. Costing & Pricing Learning Program The program aims to build knowledge and skills around costing and pricing amongst management, financial, service and operational staff. 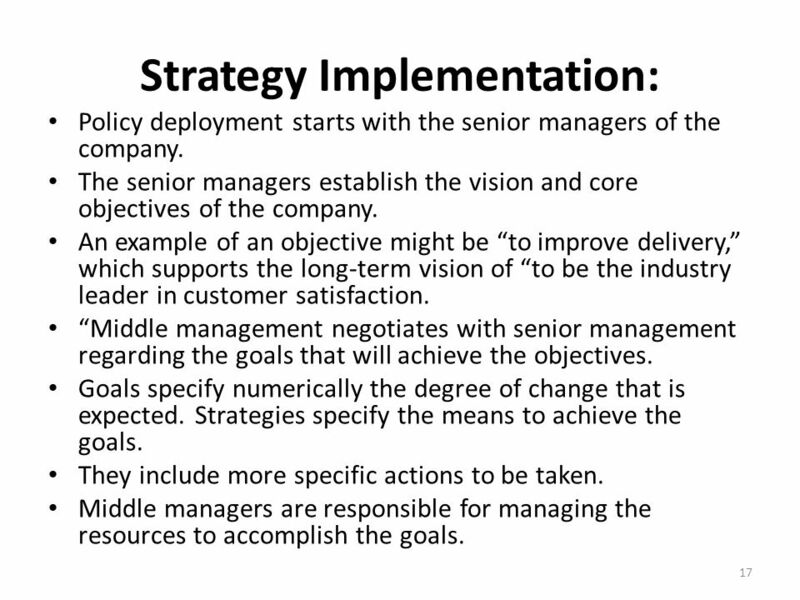 The "right" resistance managers in an organization are the senior leaders, middle managers and frontline supervisors. The change management team is not an effective resistance manager. Project team members, Human Resources or Organization Development specialists are not effective resistance managers either. Ultimately, it takes action by leadership in an organization to manage resistance.